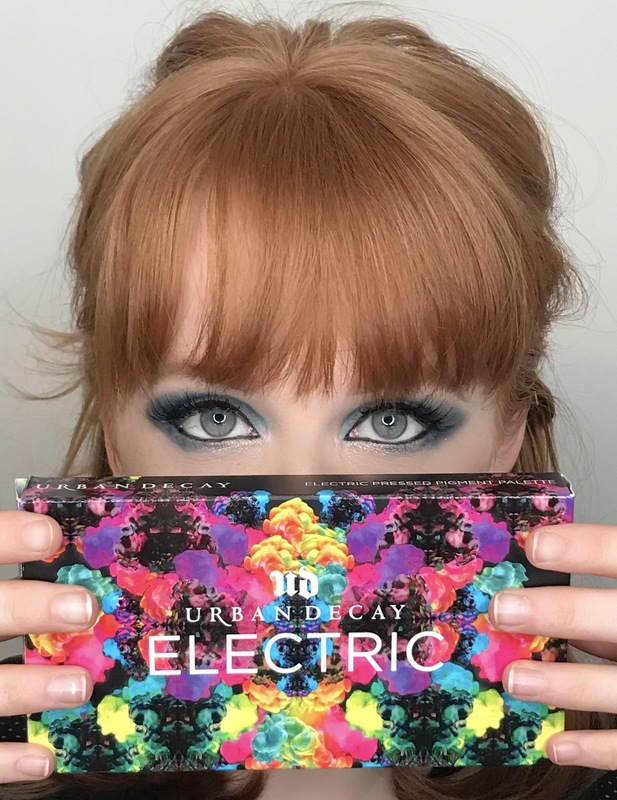 I absolutely love Urban Decay’s Electric palette! 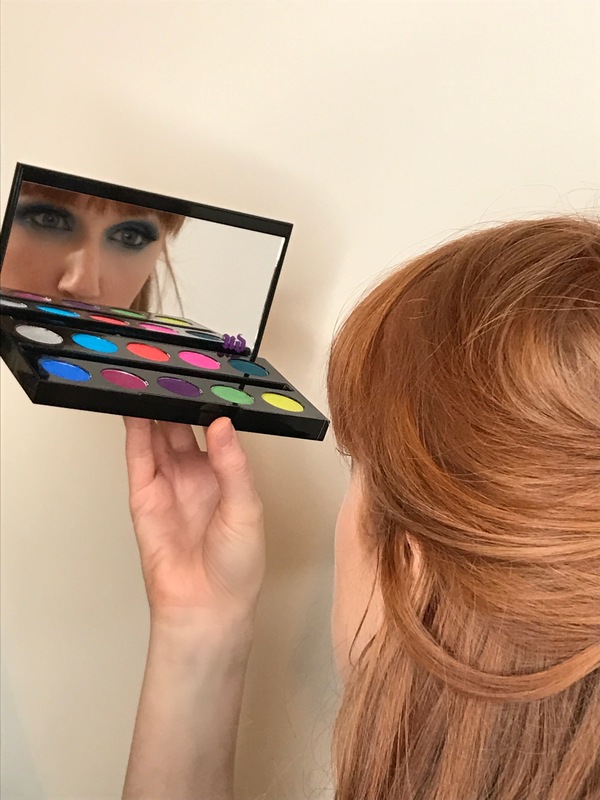 It’s such a good palette for jazzing up your eye makeup and is so reasonably priced at £38.00 for 10 fabulous, vibrant pressed pigments. 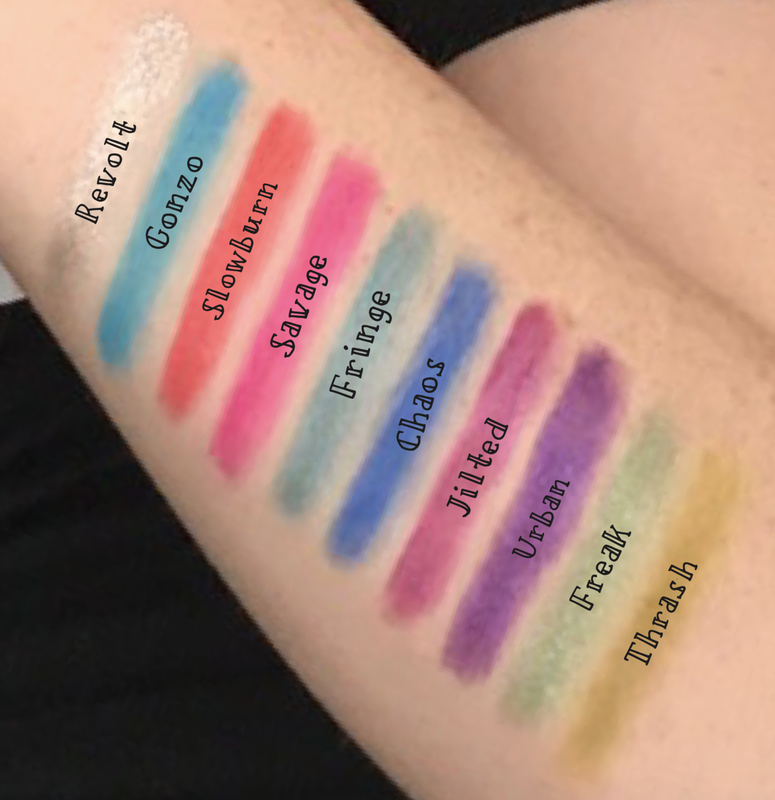 Similarly to the loose PIXI pigments which I reviewed last week, these are great for building on top of a smokey eye! 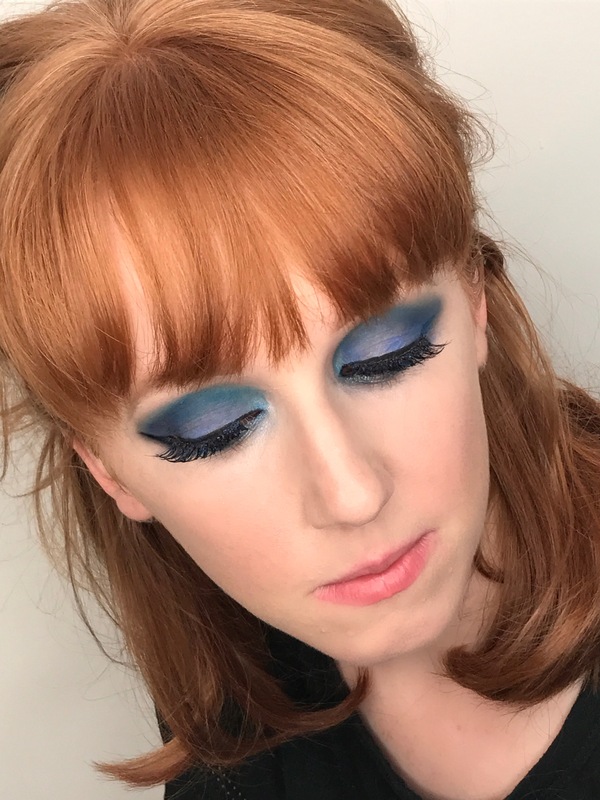 I have tried colours Gonzo and Chaos in these pics, however they are all amazing and super highly pigmented, a little really goes a long way. 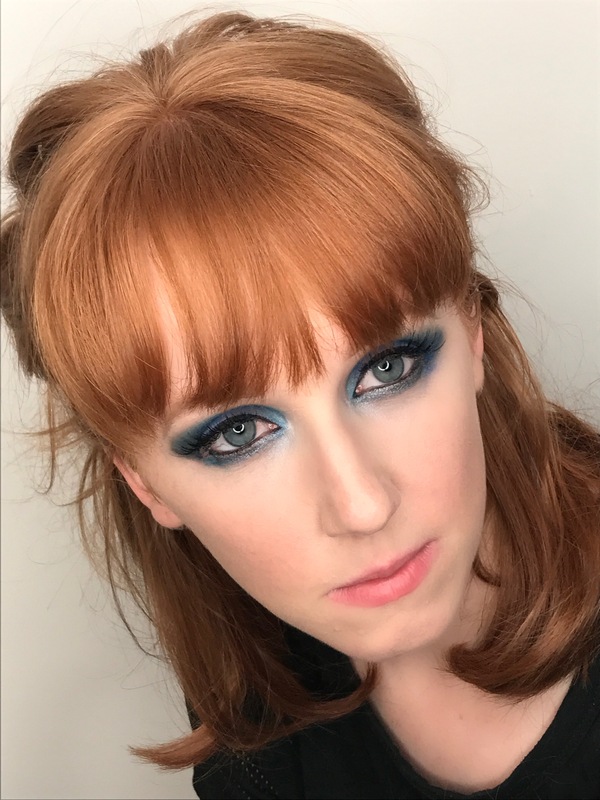 Personally I like to do a natural smokey eye first, to add depth to the eye and also provide a base, then use a flat brush to pack these pressed pigments onto the lid, using a soft blending brush, buff along the crease of the eye socket, following the natural shape of the eye. 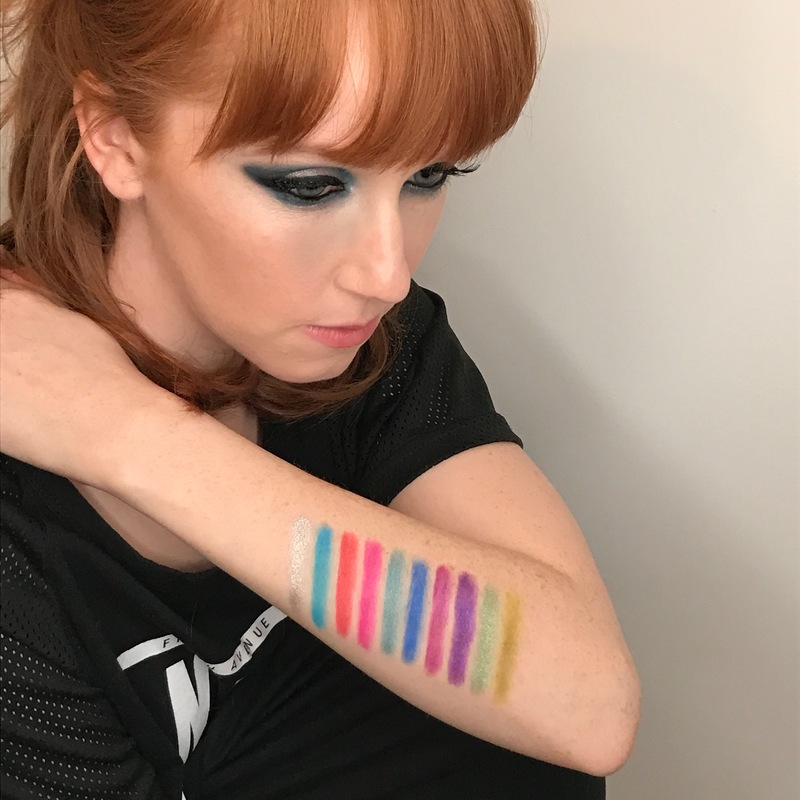 I’m going to try out a rainbow look, using the full palette, over the weekend… so will share with you all once I’ve done it.